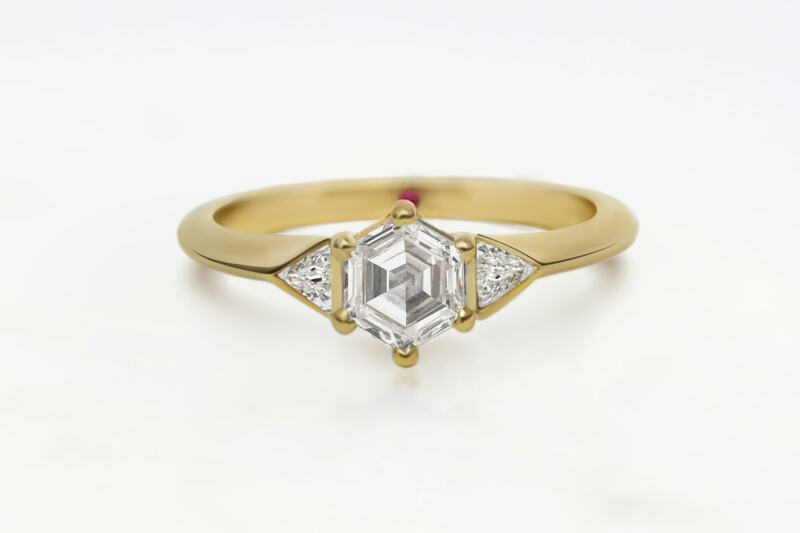 Company says clients sell on old jewels to buy more expensive pieces. 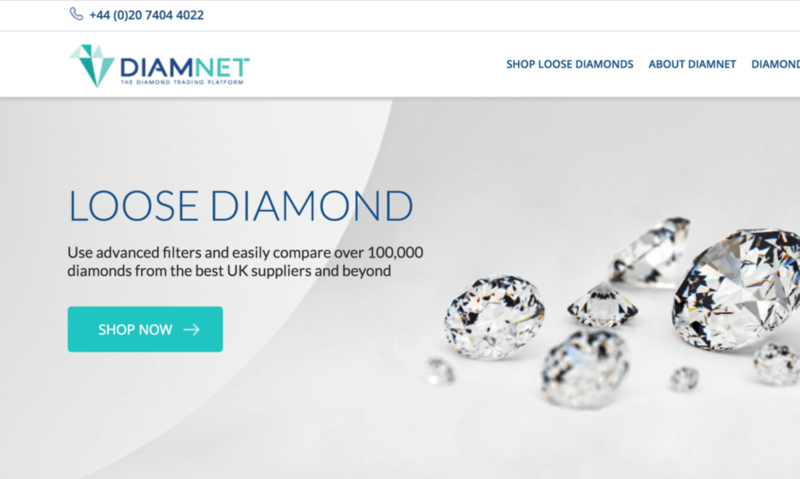 WP Diamonds, a company that specialises in enabling consumers to sell their diamond rings and jewellery online, has found that a third of its customers are selling jewellery in order to upgrade to more expensive pieces. The company carried out a client survey based on the sales from its website between June and August 2012. It found that 30% of its clients were selling their diamond items to purchase more expensive diamond jewellery in the future. Most of those customers had also already identified their next jewellery purchase. 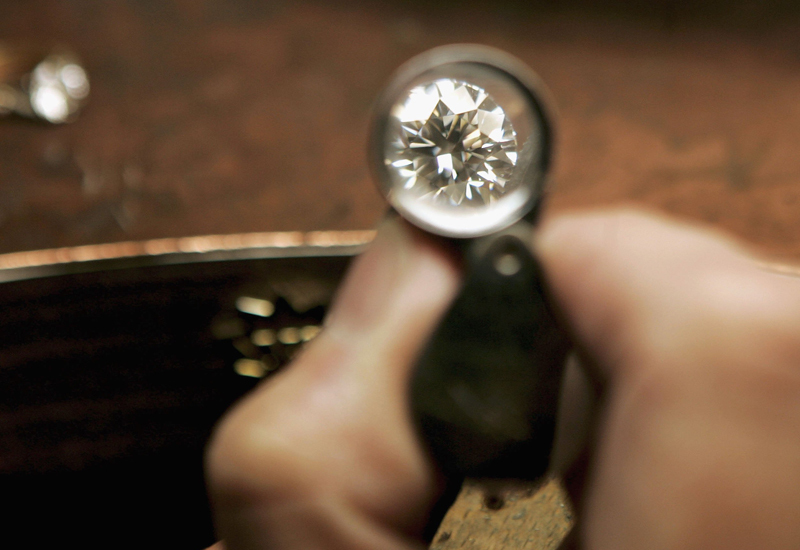 A release from WP Diamonds said that consumers are increasingly realising the value of their existing jewellery assets in order to upgrade their diamond jewellery. The most popular items being sold to WP Diamonds include diamond wedding rings, diamond engagement rings and loose diamonds that have already been extracted from their settings. 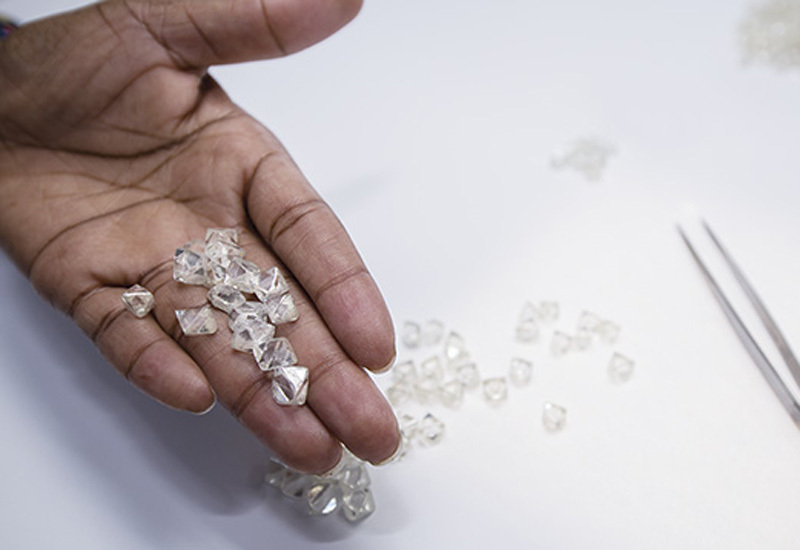 Matthew Howe, general manager for WP Diamonds, commented on the findings: “Being able to sell diamonds quickly into the second hand market and raising substantial capital from the sales is relatively new. Despite the differences between retail prices and the second hand value of diamonds, WP Diamonds said the average value of its purchases from consumers has risen to close to £1,550. WP Diamonds is a purchaser of diamond jewellery and loose diamonds directly from the public. The company has operations in the United States, Europe and Asia, and it purchases diamond items of all sizes and qualities. WP Diamonds is part of White Pine Trading LLC, an established recycled diamond company which buys recycled, polished diamonds either loose or in second-hand diamond jewellery. 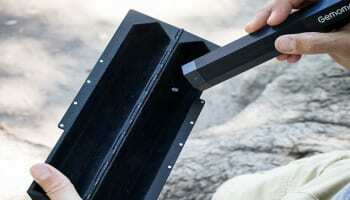 White Pine also remanufactures chipped, damaged and poorly cut diamonds.